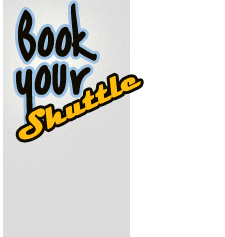 Pick up points in Liberia for shuttle transfers are in all the hotels. 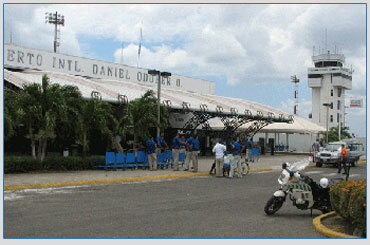 The Daniel Oduber Quiros International Aiport of Liberia, Costa Rica is offers excellent international connections to the US and Canada, as well as some Europe and South American countries. 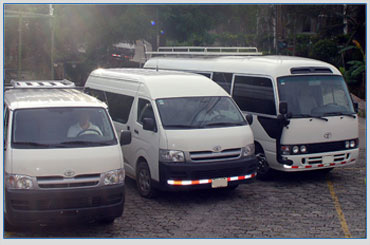 New construction and expansion of the Daniel Oduber Quiros International airport mean increasing arrivals via Liberia year after year and put the city and airport on the map in a much bigger way. 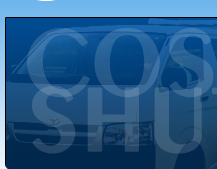 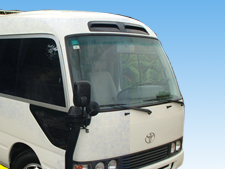 We hope you take a bit of time at the start or finish of your next trip to Costa Rica relaxing and enjoying with our Shuttle Service.